Are you a recent grad or about to graduate from a college or university? 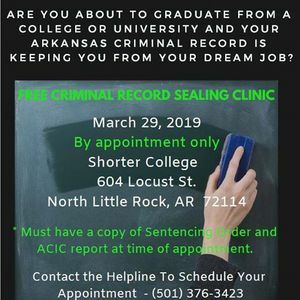 Is your Arkansas criminal record keeping you from your dream job? If so, contact us about sealing your criminal record. APPOINTMENTS ARE REQUIRED. 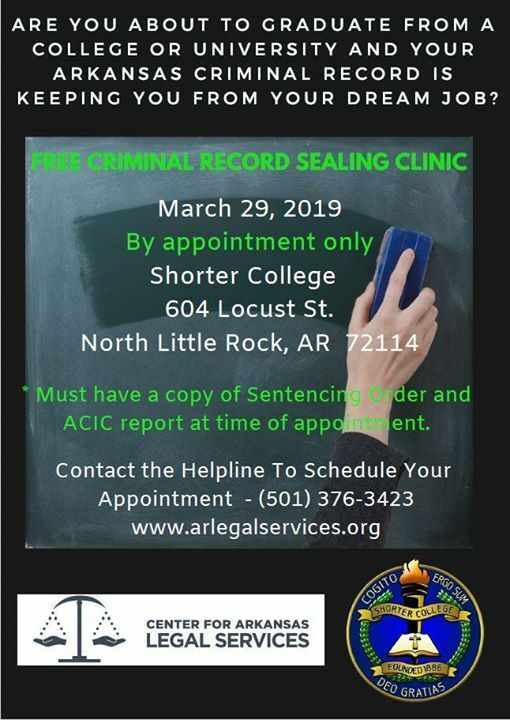 Call 501-376-3423 to schedule.